For over a year now I have been involved in looking at and modifying the EFT International rules regarding EFT trainings both in the UK and abroad, with my two colleagues and friends Emma Roberts from the EFT Centre in London and Ann Ross from the south coast of England. 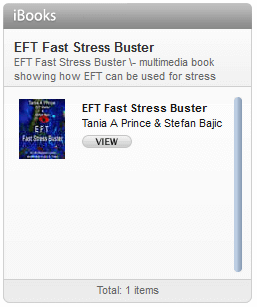 The EFT International is one of the largest organisations in the world dealing with meridian energy therapies. 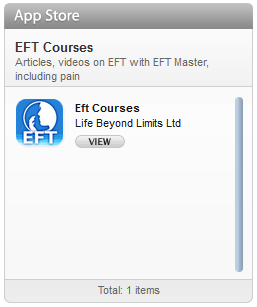 I think it is really important to have high standards especially in the training of a powerful technique such as EFT. All three of us are very passionate about helping get EFT out to the world and therefore setting high standards in the training of EFT has been essential in order to help achieve this. 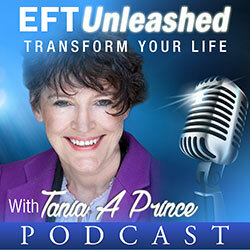 Although EFT is a simple technique, there is an absolute art and skill to using it effectively. Now after a year of doing that, it is time to move on. I think it has been an interesting if not time consuming experience, challenging as well. Now I want to focus on other things in my life as do my two colleagues. I wish the new committee luck with their new venture. On behalf of myself, I want to thank you for everything you contributed to the EFT community in the world. Please pass this on to Ann and Emma. I wish you all, success, health, love and full of great adventures. Thank you Ilana for your lovely comments. I will pass that on to Ann and Emma. I am sure that they will appreciate it very much.